Rolls-Royce, a name synonymous with elegance and power, is perhaps the most well-known luxury brand of all time, coming into existence just over a century ago. Nothing makes the statement, “I have arrived,” more than pulling up in a Rolls-Royce, especially when you’re not the one driving it, you’re the one riding in it. So what makes a Rolls-Royce so special, anyway? What makes this brand not only the most luxurious, but also the most expensive? These are common questions asked when talking about this British manufacturer, especially when you’re considering the amount of money you’re about to spend, even if you are considering used Rolls-Royces. The answer is simply this: Perfection ain’t cheap. When it comes to design and performance, these automobiles outshine their competitors by producing cars that define power and luxury, always going the extra mile to achieve absolute perfection. In the words of Sir Henry Royce himself: “Strive for perfection in everything you do. Take the best that exists and make it better. When it doesn’t exist, design it.” Oh, he designed it alright. Of course perfection has its price, but why so expensive? After all, it’s just a car, right? Wrong. The why and how of it is also quite simple: These cars are completely and totally made by hand, down to the very last stitch. Not only that, Rolls-Royce only uses the finest materials offered anywhere in the world, hiring only the most gifted people to work with such materials. For example, you’ll notice every material that makes up the interior of the car is completely blemish-free. That’s because there is someone designated to inspect every piece of cowhide to ensure there are no impurities or imperfections. There is then someone to stitch it all together over the course of several weeks. And then someone to weld the spaceframe together by hand…you catch my drift. There are a lot of really talented people behind producing just one Rolls-Royce, and they are compensated accordingly. 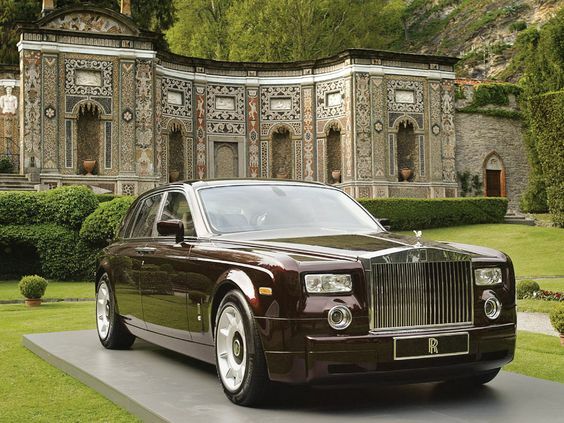 To put it simply, Rolls-Royce will stop at nothing to achieve perfection, no matter the cost. Final question: Is it really worth all that money? Well, that all depends on the buyer. If it’s important to them to have such a rare item, one that symbolizes luxury, power and success, then of course it’s worth the money. 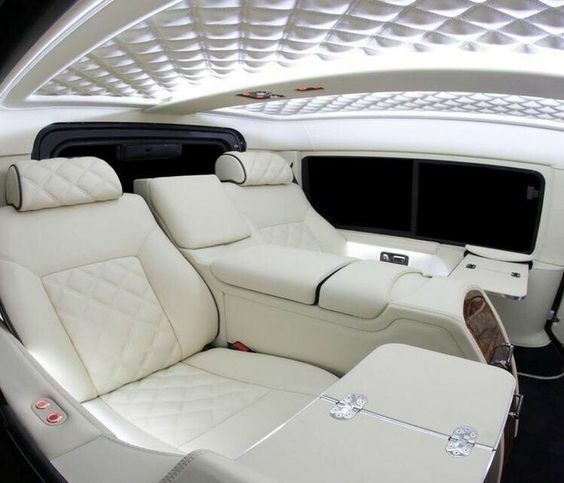 Also, bear in mind that when you buy a Rolls-Royce, you are not just buying a mode of transportation, you are buying an experience, you are buying excellence. So, yes, these cars are ridiculously expensive, but when you’re buying perfection, what wouldn’t you pay?